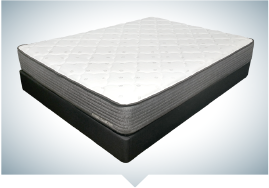 In 1982, a group of talented professionals was assembled with two purposes; to build the best possible mattress, and to build it so efficiently that it would become the best value in the bedding industry. 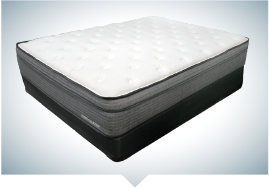 Their dream became reality when the first Lady Americana mattress and foundation was offered for sale. 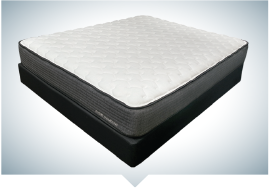 Today, as a result of continuing innovation in design, materials, and manufacture, Lady Americana has achieved a reputation as a superior mattress value. 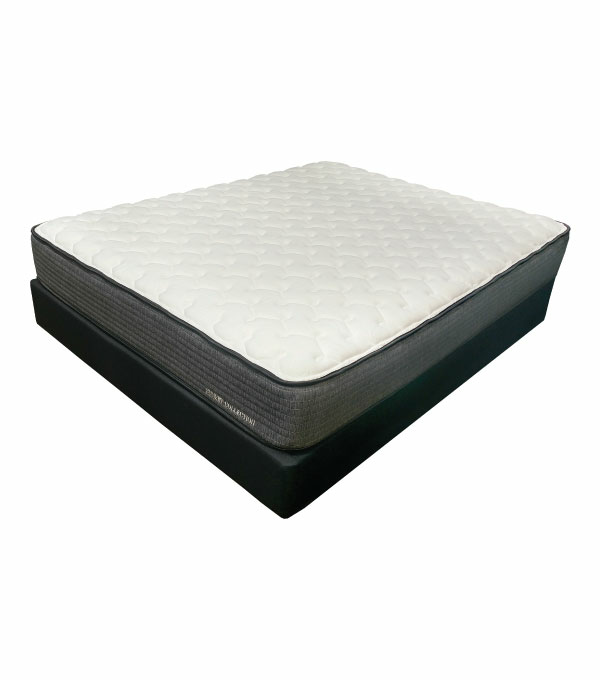 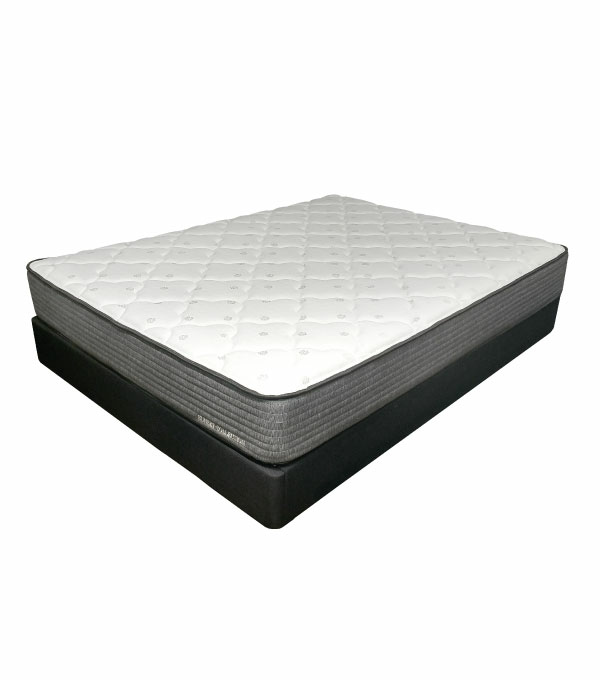 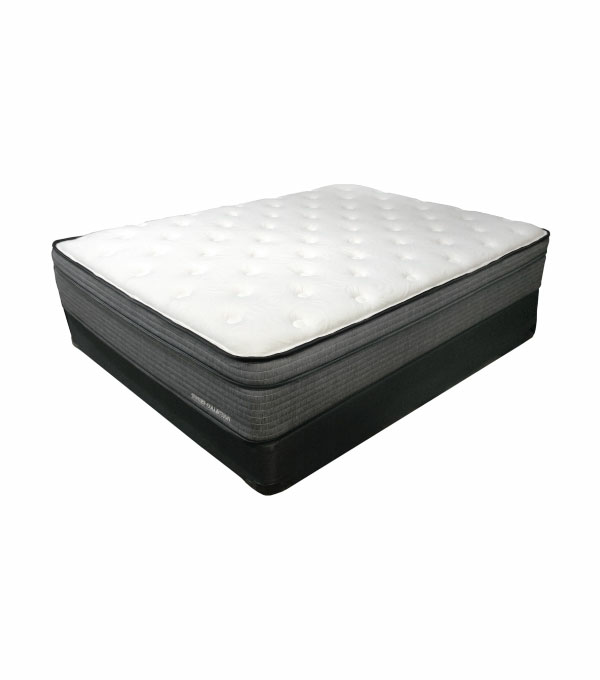 It is also one of the fastest growing mattress companies worldwide, as more and more buyers, frustrated by high prices and exaggerated claims, discover the comfort and quality built into every Lady Americana product.